Add existing users to Free membership levels. A link will be displayed on the page for users to click to activate the membership. Add existing users to paid membership levels when they return from a specified URL. The user will automatically redirect before the page is rendered. Automatically add existing users to a membership level when they access a page. The user will automatically redirect before the page is rendered. Not sure if WLM Upsells will work for you? No problem. 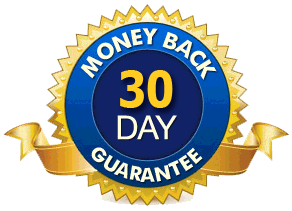 We provide a 30 Day Refund policy on this plugin. If for any reason the plugin does not work for you, we will first try to help you figure out a solution, if not we will refund your purchase.